Tell us a little about yourself. Why Africa? I’ve always been fascinated with human history. From my earliest memories, I have found myself gravitating towards objects that represent something beyond the known, objects that represent transcendence and mysticism. 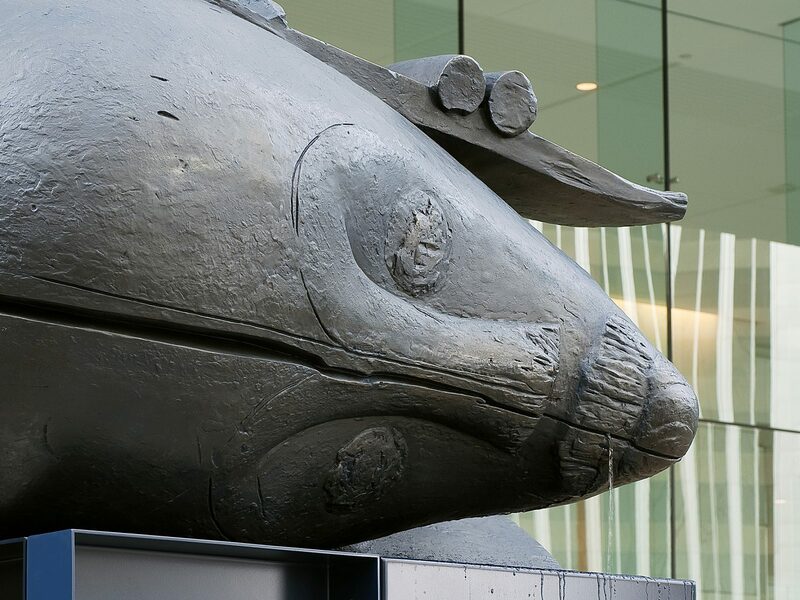 There is a ritualistic power in sculpture, the experience of form in space, an object that engages your being and transports you to new feelings of the physical. Through examining the history of objects, you can trace the 'progress of humanity'. In general, I draw inspiration from a variety of sources that include ethnography, entertainment, science, archaeology, Dada, surrealism and minimalism. I purposefully embrace different stylistic associations and make references across the art historical timeline. Often tagged a 'mashup', my work does not propose overarching conclusions but rather explores dualities, dichotomies, and juxtapositions through aesthetic combinations of visual tropes, sociological values, and diverse cultural material. I find this approach invites an evolving conversation involving aesthetics, philosophy, and psychology. How did you discover historical African art? In many of my early studies, I was examining ancient artefacts. Through this research, I was often looking at source material that was in the category of non-Western art. This focus led me to mysterious corners of museums and a myriad of publications. 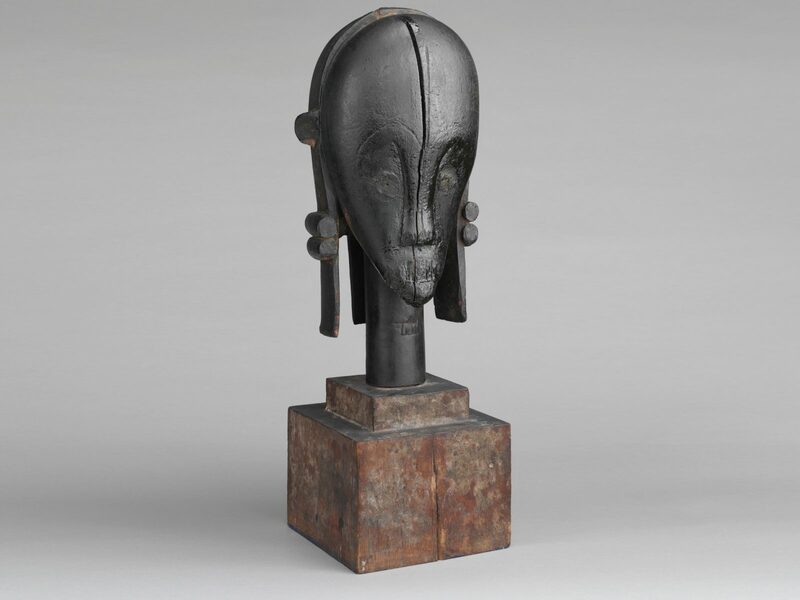 Enamoured by the sheer sculptural power of African art, eventually, I came across the controversial book 'Primitivism', a publication that clearly illustrated the stylistic adoption of the ethnographic objects as direct influences on famous modernist of the time. Tell us about your recent work; what's been the inspiration behind it? 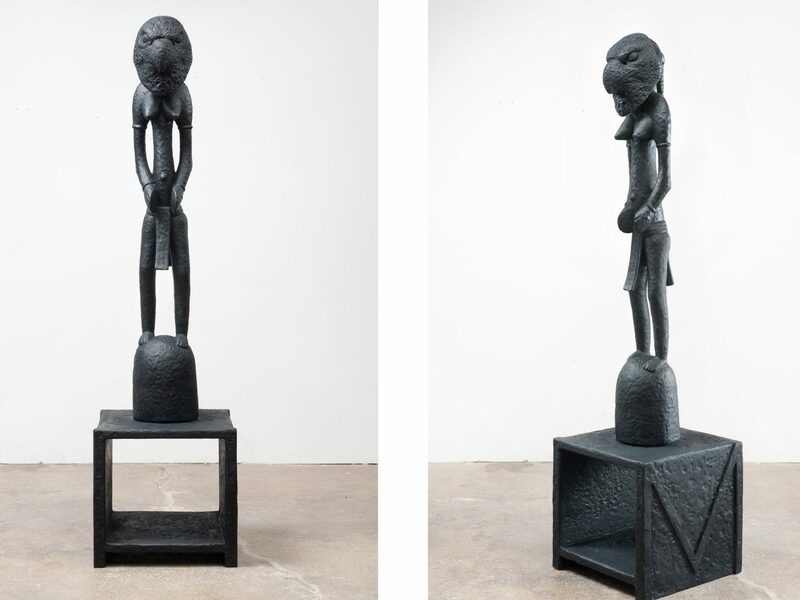 Looking at how Modernism developed Picasso, Moore, Gauguin, Brancusi—they were all looking at Pre-Columbian and African art as an ideal of the pure, the tangible exotic. This aesthetic cannibalism ultimately changed the course of 20th-century art. I wanted to expose this approach by not covering my tracks but showing the objects as-is, slightly altered but maintaining the source as recognisable. This eschews individual style acting more as a director than a performer, stepping back to engage the aesthetics and meaning of the imagery I find the most compelling. My personal style is using specific objects as an approach. For me, it’s more about questioning the ideas of authorship. I approach this with reverence, historical subversion and questioning of societal hierarchies. I’ve always been fascinated by anthropology and archaeology—ritualistic associations within objects both old and new—everything they represent about human culture and human endeavour. Sampling or appropriation, what's the difference? Do you 'sample' or 'appropriate' in your work and how do you build on the historical pieces that inspire that work? I see my process as more of a type of optic adaptation or synthesis. While I would say this is more in-line with sampling and it goes beyond this. I am exploring the many layers of historical aesthetic and stylistic appropriation. Ideas of authorship are important here. Through my combinations, I explore highly authorised objects by anonymous artists and anonymous objects by authorised artists. This vortex of the aesthetic and the ceremonial echoes the way it folds into itself and exposes humanity's need to understand the world. A type of visual storytelling or the re-telling of myth and metaphor. 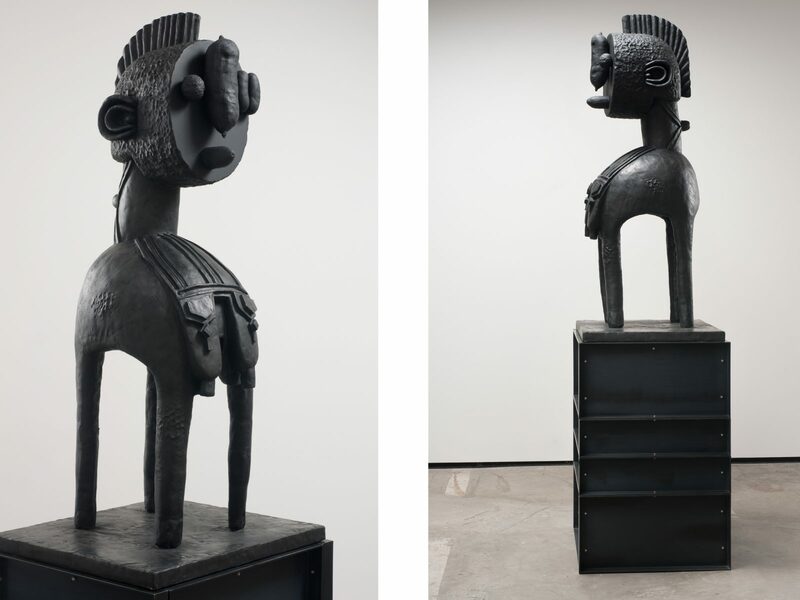 As I started looking at the iconic masterpieces from African art, Senufo rhythm pounders and Baga nimba headdresses seemed to have strong reoccurring motifs and resonated with my interests. They are powerful objects—they operated as ceremonial objects—and they were a source of inspiration for many Modernists. From there, I developed the Icky-Bana series and the series Téte de Femme which also look closely at the works by Picasso: the busts of Marie Therese from the 1930s. 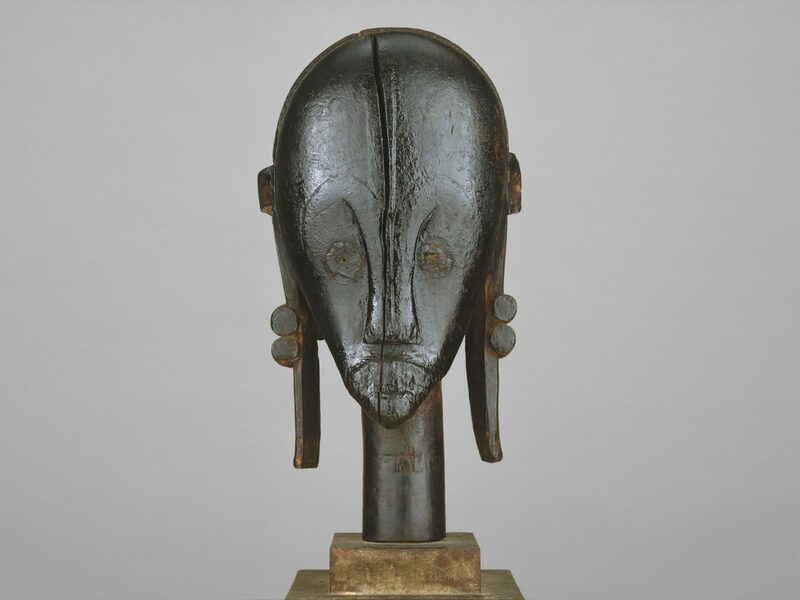 I first discovered ‘The Great Beiri Fang Reliquary Head’ while exploring the Metropolitan Museum of Art. The head of my sculpture, Sleeping Muse, is based on it. ‘The Great Bieri’ captures the power and expression of great art, blending representation and abstraction. It also has an amazing provenance. A sculpture once owned by the surrealist artist Jacob Epstein, a founder of European modernism and friend of Braque and Picasso. 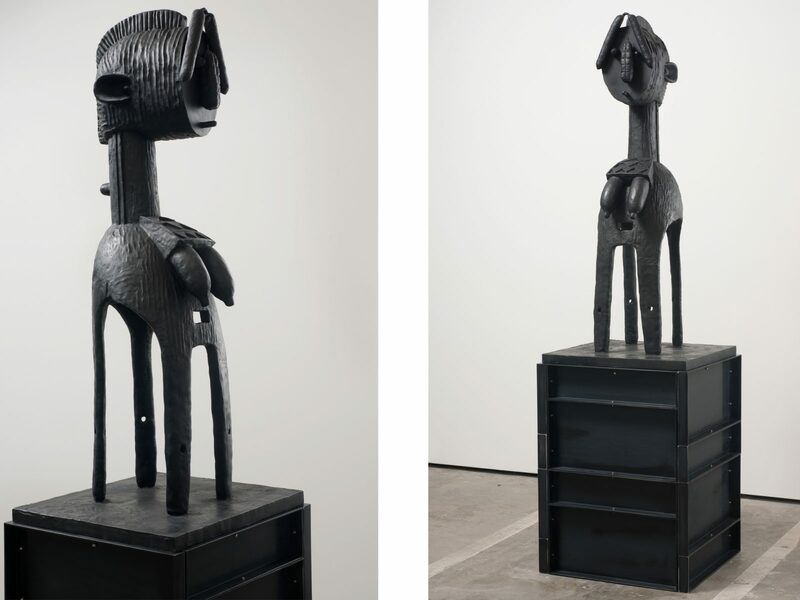 ‘The Great Bieri’ had an indisputable influence on the trajectory of Western Art. 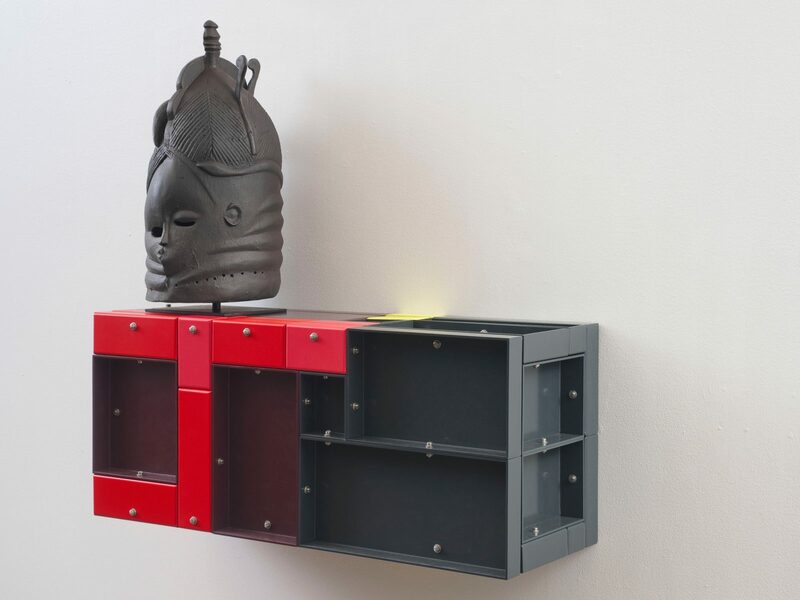 Remade and enlarged by my own hand in clay and cast in bronze, the form lays gracefully in repose atop a rectangular multi-part box derived from the logic of Donald Judd’s late bent aluminium works. 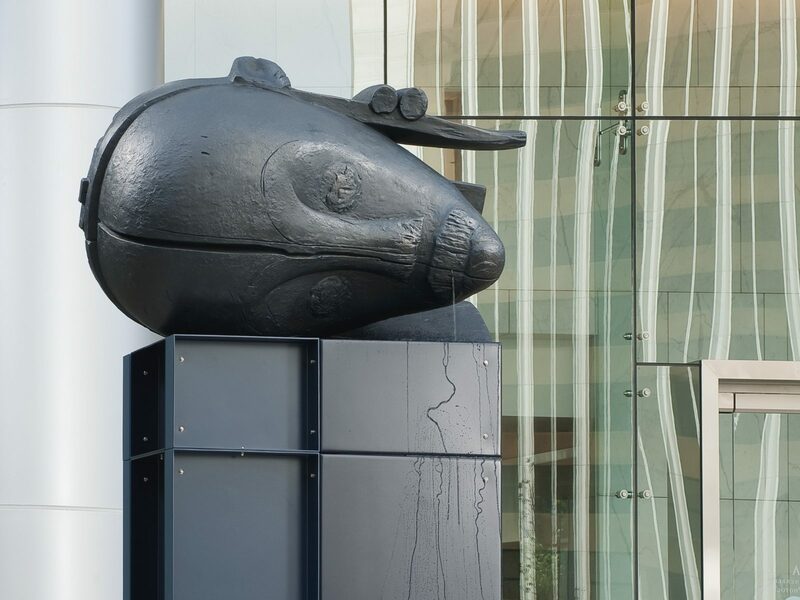 The incorporation of a water element further conflates the sculpture, creating an interesting tension with the practice of artists like Brancusi, to whose work the title, Sleeping Muse, is a direct reference and to whom the subtle questioning of the notions ‘sculpture’ and ‘base’ is a homage. A work that blurs the lines of authorship, destabilizing art historical hierarchies and assumptions. The immediate formal impact of Sleeping Muse becomes more enigmatic upon consideration of the combination of two seemingly disjunctive art historical references. 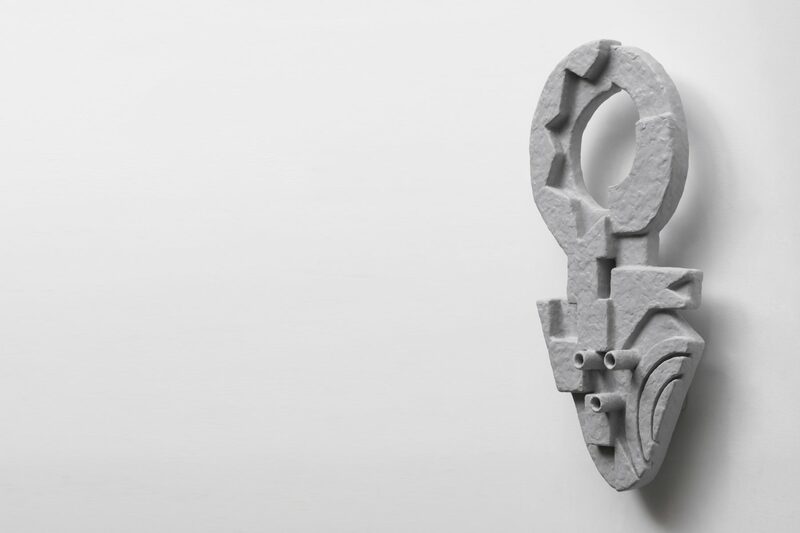 Drawing both from the language and forms of Fang reliquary sculpture as well as that of American Minimalism, Sleeping Muse, inverts both bodies of work, transforming each in relation to one another. 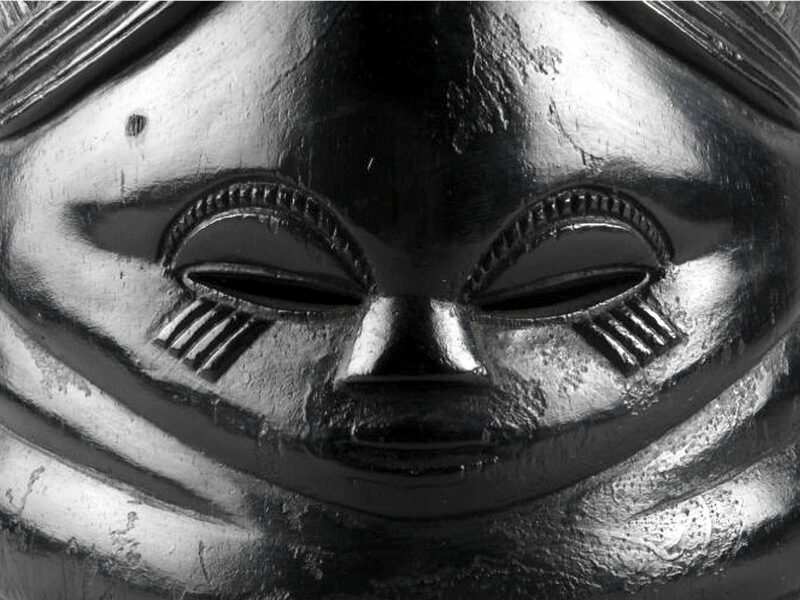 My attraction to the Mende Sowei-Sande helmet masks also known as ‘bundu masks‘, came from a purely aesthetic pleasure and as an object of agency. These masks have a fascinating history coming from a secret society masquerade tradition only performed by women. The original bundu masks were carved out of wood, so for the u.n.t.i.t.l.e.d series, I looked for ways to interpret and transform the material. Through my research, I discovered there were many examples of ‘tourist objects’, copies of originals available online and through various retailers. I liked this idea of working with a copy to further synthesis a replica, a type of never-ending loop, a copy of a copy. I searched online for examples that were distinct and seemed to have the correct stylisation. I made moulds from these models. Looking at cubism and surrealism and the geometry of the base, I bifurcated and hand altered the masks in wax, merging two halves to create my own adaptation to be finally cast in bronze. Notions of abstraction, plus amalgamation, transformation and multiplicity are at play here. 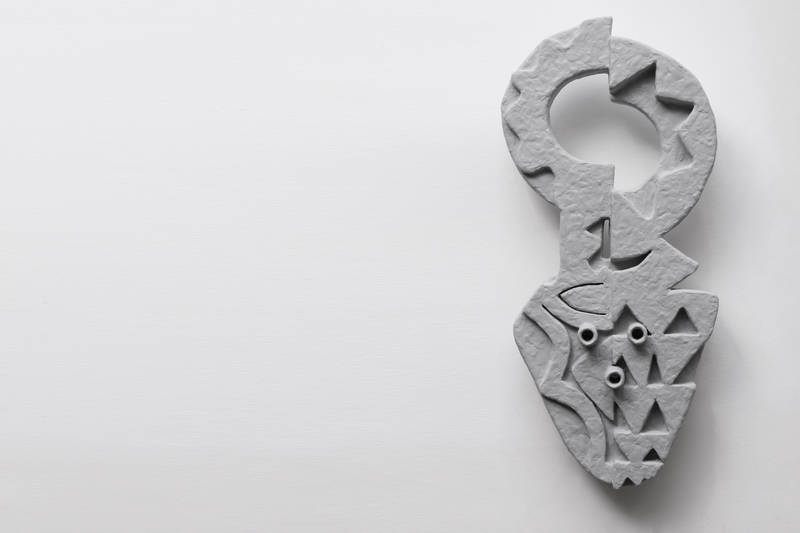 These new figures hang on the wall as cosmic sentinels, aesthetic devices for contemplation. 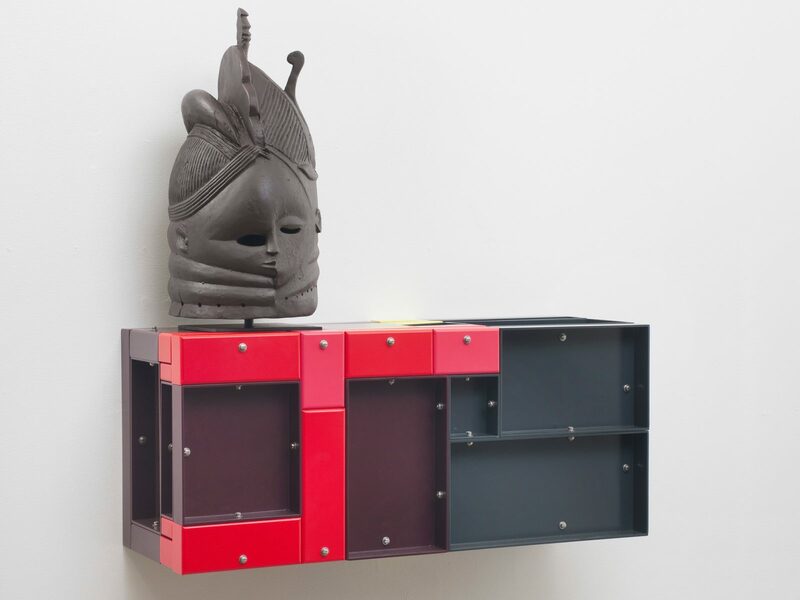 Donald Judd’s late aluminium works for many reasons, especially for the possibility of the systematic wall hung boxes operating as repurposed display shelves. I decided to use the mathematical logic and colour of the aluminium box works to create the approximated proportions of a body that would display a mask, becoming a fully articulated figure. I started looking at traditions of sculptural figuration as a resource, some of the reoccurring motifs that functioned within this concept were figures in repose or crouching as well as reclining postures. What has been the reaction from collectors of your work? 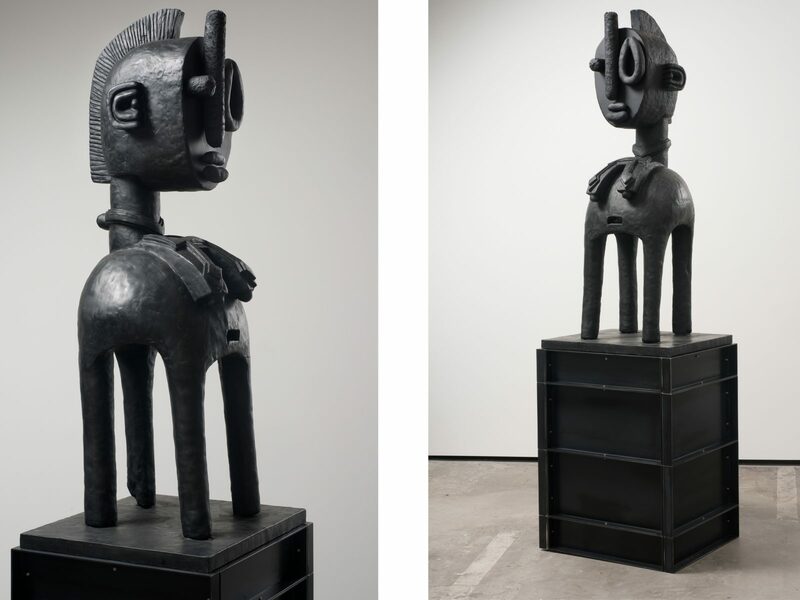 Has it exposed them to historical African art? 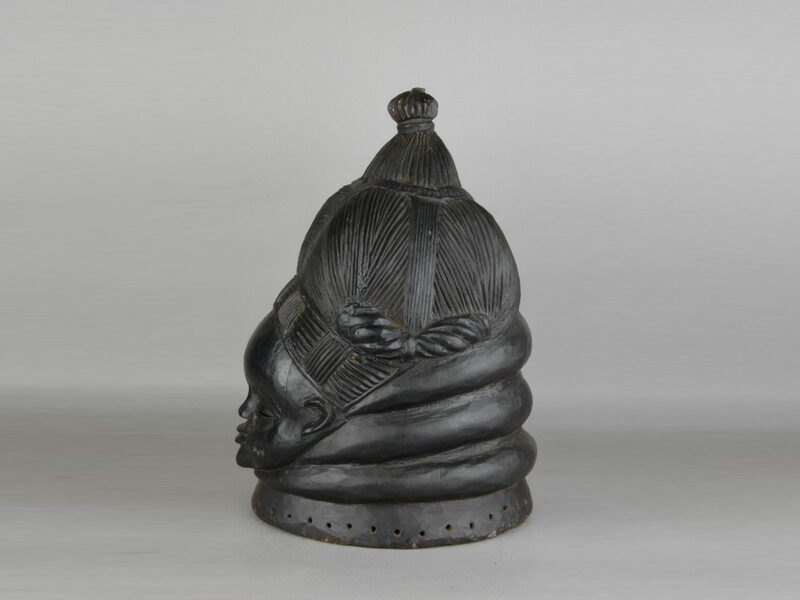 I have found a majority of collectors are well aware of African Art and the powerful history. 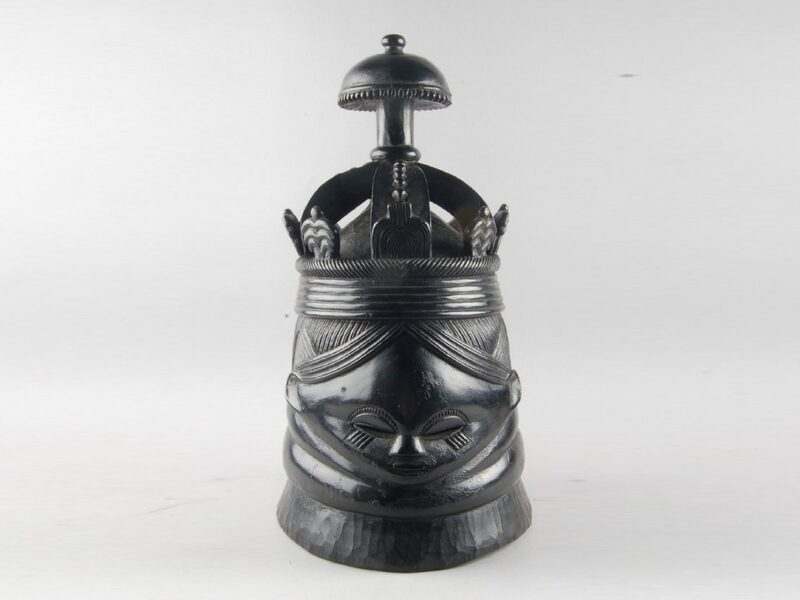 Some collectors have amazing African Art objects throughout their collection as well. 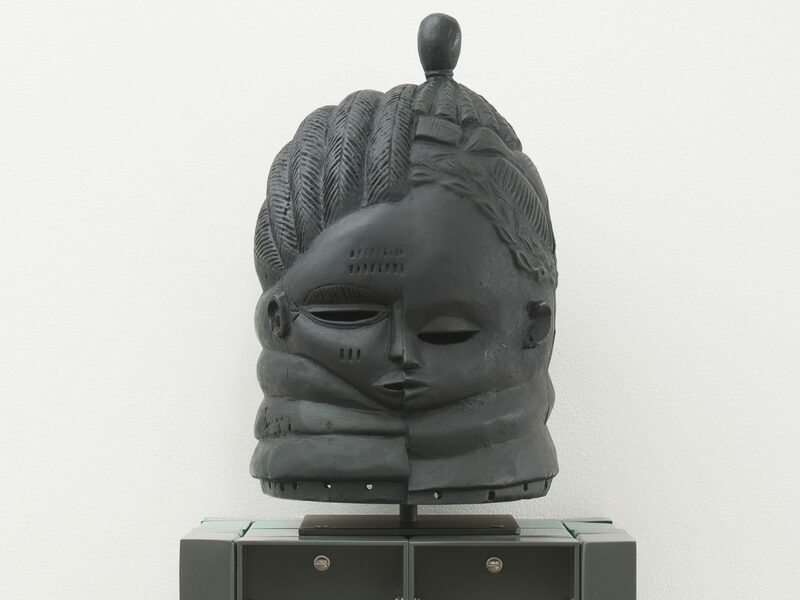 It seems that many collectors understand the importance and influence of African Art and are particularly intrigued by the nuances and layers of investigations put forth in my work—the use of art historical icons while questioning ideas of the spiritual, the metaphysical, life, and death. It is important that all forms of culture are part of the mix and that individual identity never sits still.